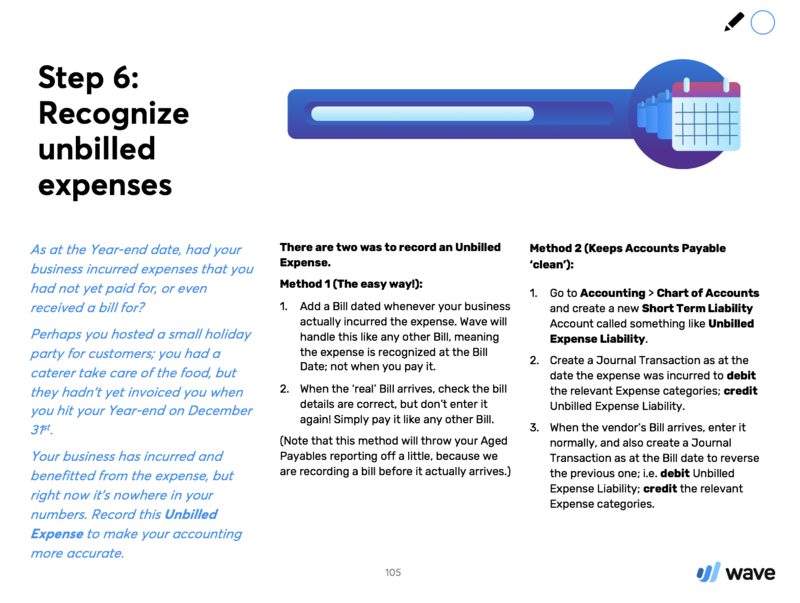 Accounting is often seen as difficult territory for those of us non-CPAs out there, but learning how to perform the management accounting for your business is easier than you think (we promise)! 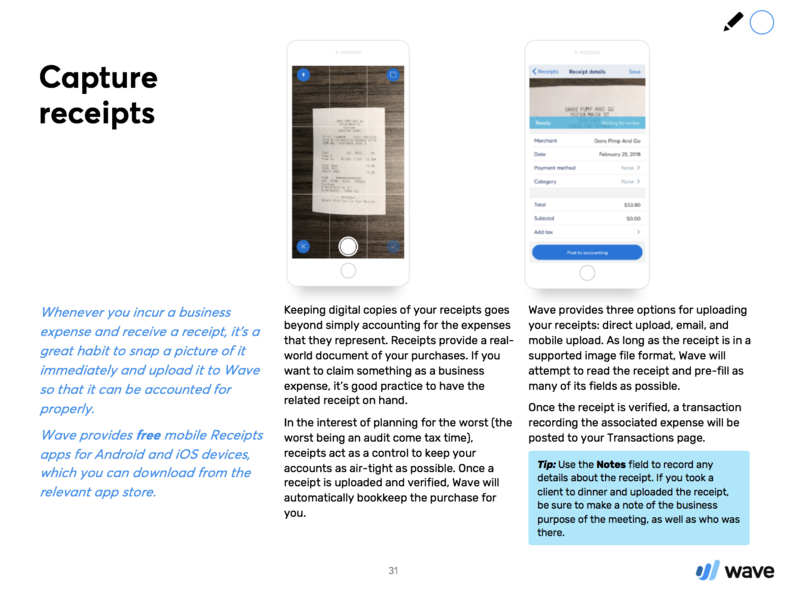 With our Fearless Accounting With Wave guide, you can take the accounting for your business into your own hands and gain a better understanding of your business so that you can continue to propel it forward. 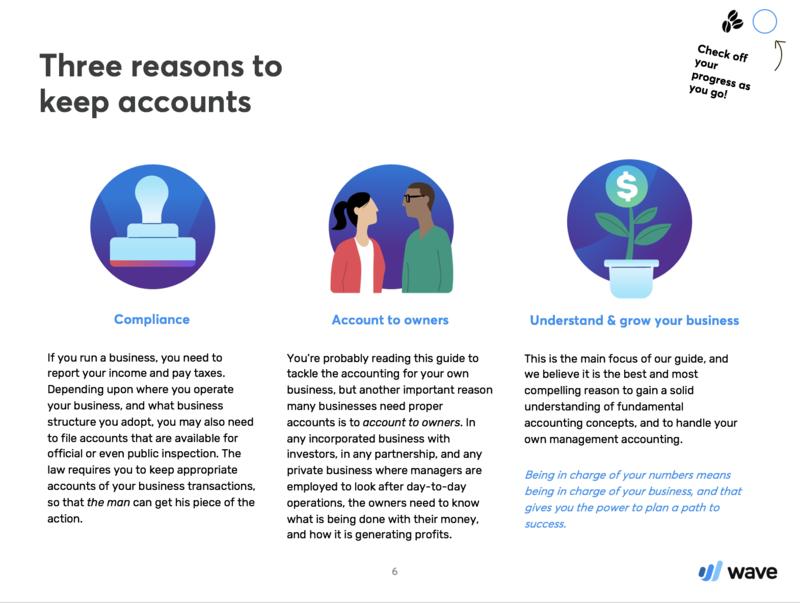 The accounting concepts you need to know as a business owner so that your understanding of these concepts becomes a natural extension of your business’ activities. 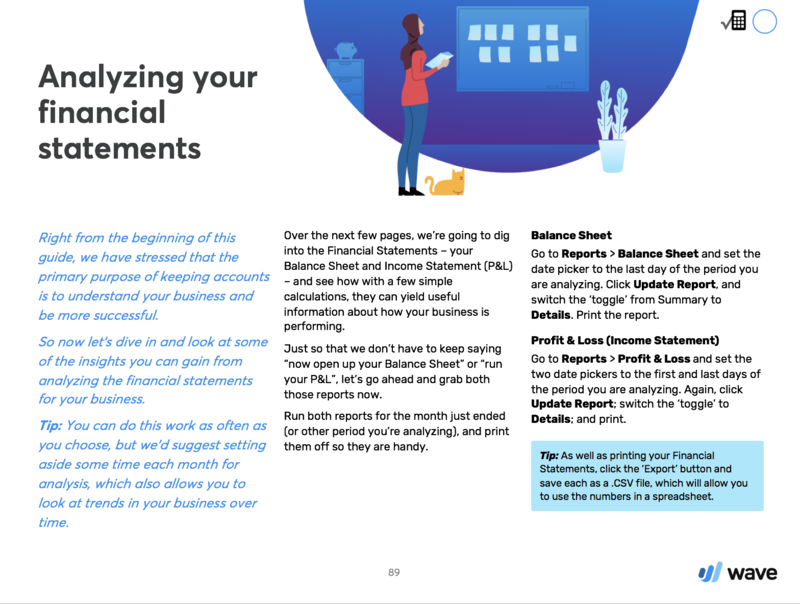 All of the bookkeeping tasks you’ll need to perform in Wave to create an accurate and meaningful set of books for your business. Financial metrics and analysis tips to help you better understand your business’s performance and influence its growth. Everything you need to know to tie up the fiscal year and set yourself up for success heading into the next one.